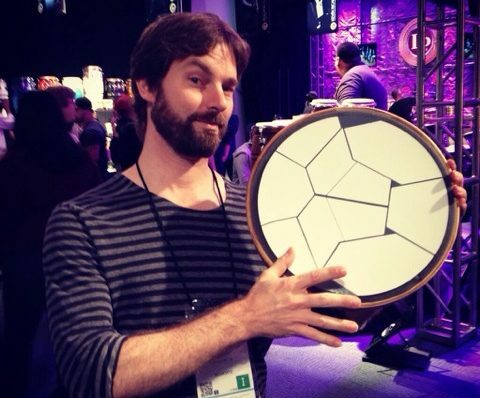 Here’s a video of Daniel Berkman on a Jambé at the NAMM Show 2016. 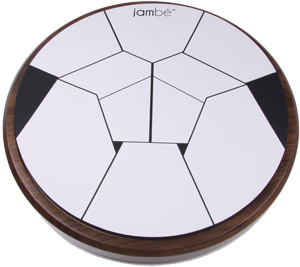 Jambé uses our new proprietary audio engine (SPX) to expand the sound possibilities beyond any other instrument. Strictly Albert and Elton Bradman go full tilt Jazz with a pair of Jambés. 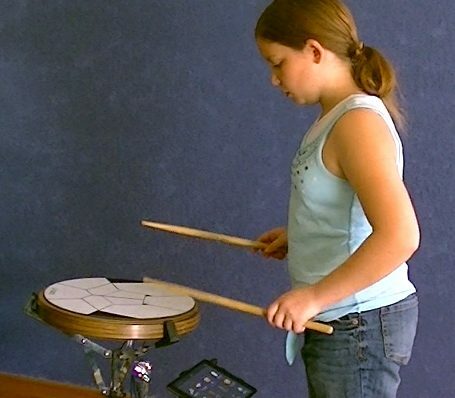 Watch this amazing video, created on their first evening seeing and playing Jambés. If they can do this on their first night, imagine what happens after a few weeks !! 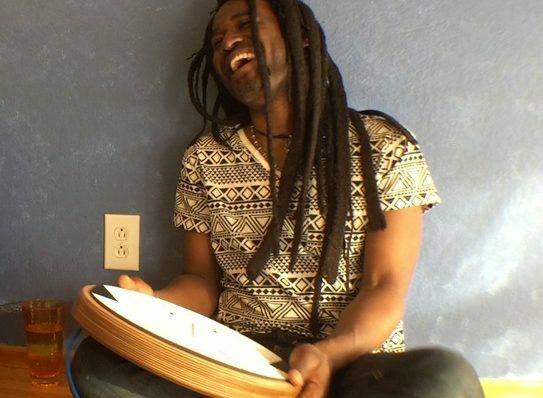 We posted a new Jambé intro video on our YouTube channel. 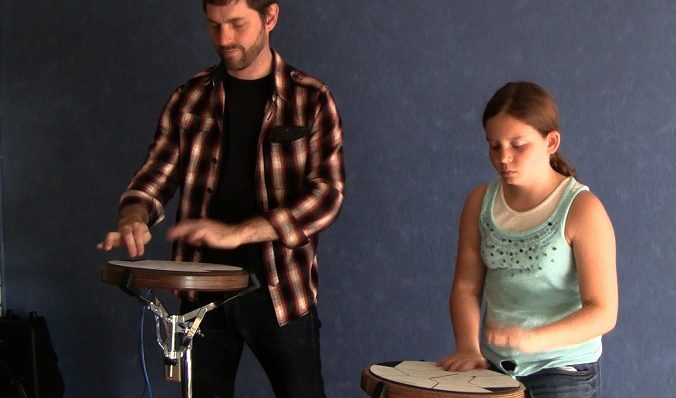 Here is Daniel Berkman describing the Jambé and showing how it plays using different methods and sounds.